Murphy’s law has been in full effect at Manchester United, with moral being at a sordid low and controversies erupting left, right, and center. 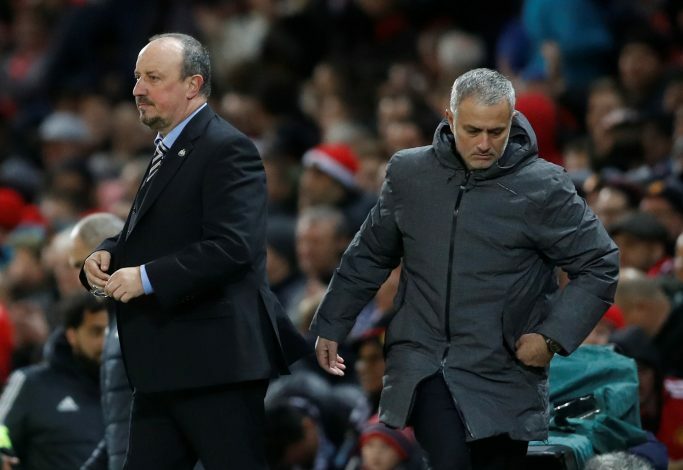 While there still is no solid confirmation on the barrage of bad rapport that Jose Mourinho reportedly shares with his players, it is clear that there is trouble in paradise for the Red Devils. As of such, when Newcastle take on United at Old Trafford, they will be greeted by a side that is well beyond desperate to take home three points – a feat that has evaded them for quite a long time. Injuries will keep Marcos Rojo, Jesse Lingard, and Ander Herrera sidelined for the encounter. Diogo Dalot may be gifted his Premier League debut, with the slow phasing out of the aging Valencia seeming to be well overdue. Despite the storm of doubt that surrounds the relationship of the two, Jose Mourinho is still almost assured to field Paul Pogba for the encounter. However, the dynamic presence of Fred may also be opted for the game, as an attacking flair is badly needed at Old Trafford. While reports also suggest that Alexis Sanchez has been told that he won’t be started until he improves, it seems doubtful whether Anthony Martial will be trusted with another start. The Magpies have yet to taste victory in the Premier League so far this season, and the form of United may be a welcome opportunity for Rafa Benitez to look into. Salomon Rondon and Florian Lejeune are assured absentees for the fixture, while only a late fitness test will determine the fortunes of Federico Fernandez and Paul Dummett. With the international break waiting after the game, both sides will be eager for some momentum, lest their respective boards opt for drastic action during the break.